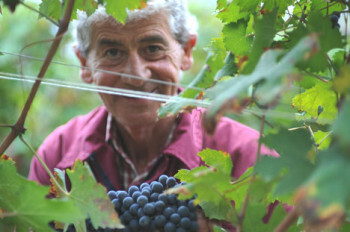 Piemonte – Domenico Clerico is one of the most famous producers in Italy. An iconic figure, Domenico’s story is one that is familiar from his generation: a young man from humble beginnings with determination and a dream struggles through early production, gains success and finds new French oak, then ultimately has the experience and confidence to minimize the influence of oak and focus on making pure, beautiful expressions of one of the world’s greatest wines. Over the years Domenico was able to buy parcels, or all, of many of the top vineyards in Monforte D’Alba. 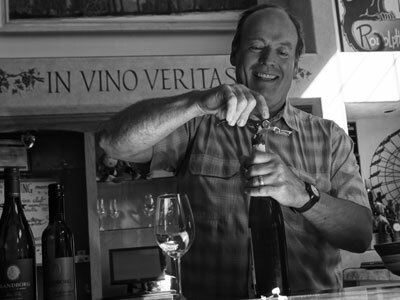 His wines are collector’s items around the world.